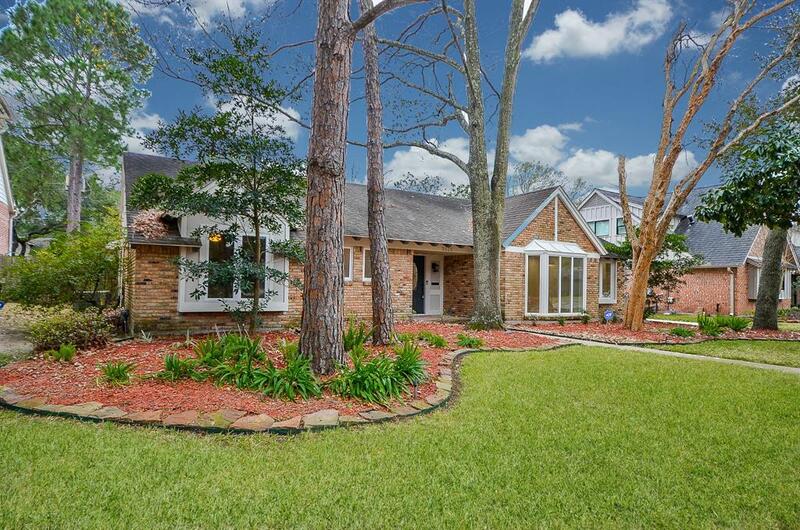 Located on a quiet tree lined street with impressive school zoning, this professionally remodeled home in the heart of Meyerland has everything a family would want! 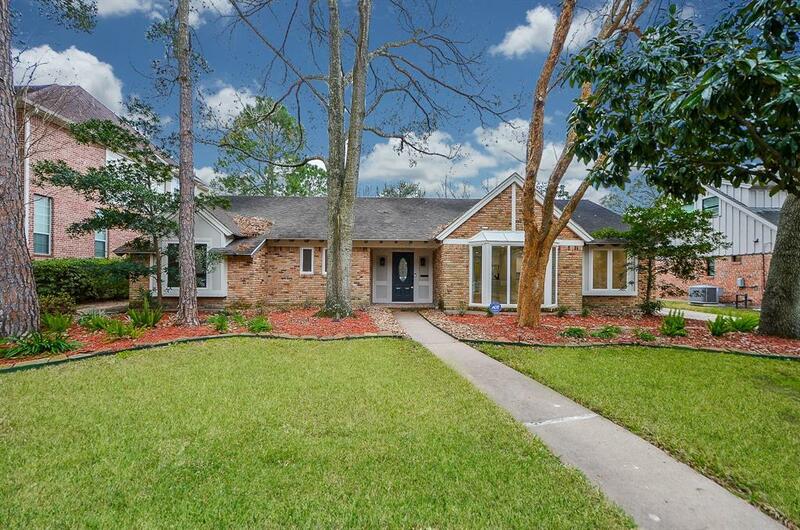 Fantastic open floor plan with a spacious kitchen, open dining & living areas & large secondary bedrooms. Luxurious master suite includes double French door access to the pool & patio area. 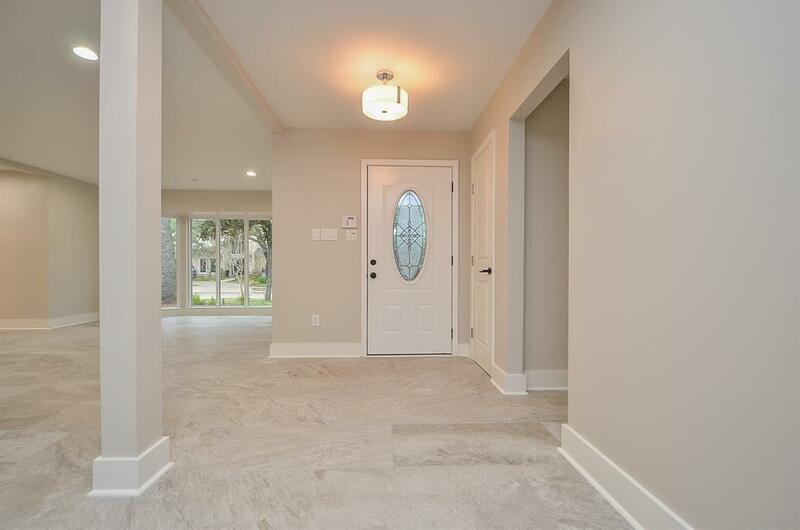 Many upgrades throughout including: quartz counter tops, frameless glass showers & stainless steel appliances. The large game room on second floor offers a full bath & could also be used a private guest suite. Beautiful backyard with large patio & pool. 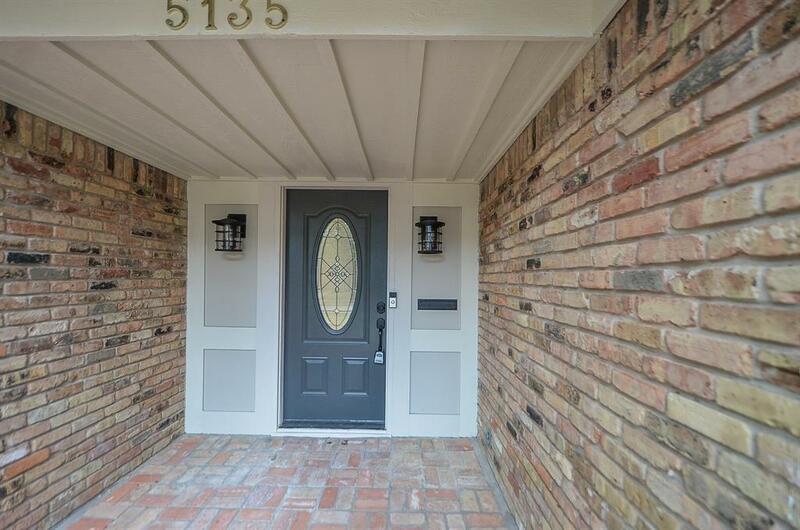 Perfect location for easy access to the Med Center, Galleria & much more! !